We are Ruby community of Nepal. The aim of this community is to support, encourage and spread the use and adoption of the Ruby programming language in Nepal, and to develop a vibrant community around the language and related technologies. 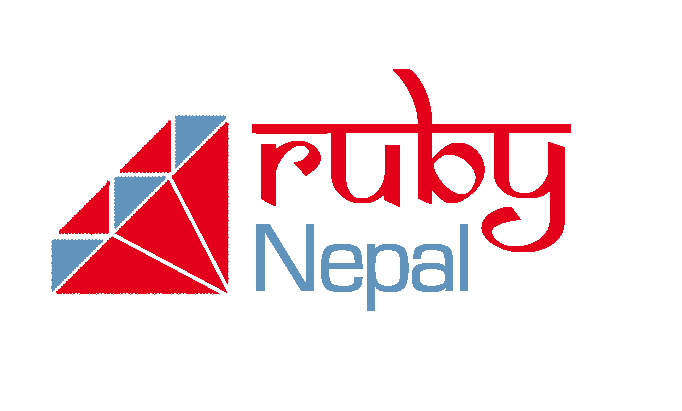 RubyNepal is a great way to meet and collaborate with other Ruby/Rails developers in Nepal. Joining Ruby Nepal is free. The site’s source is hosted on Github. Please refer to the README for more details.